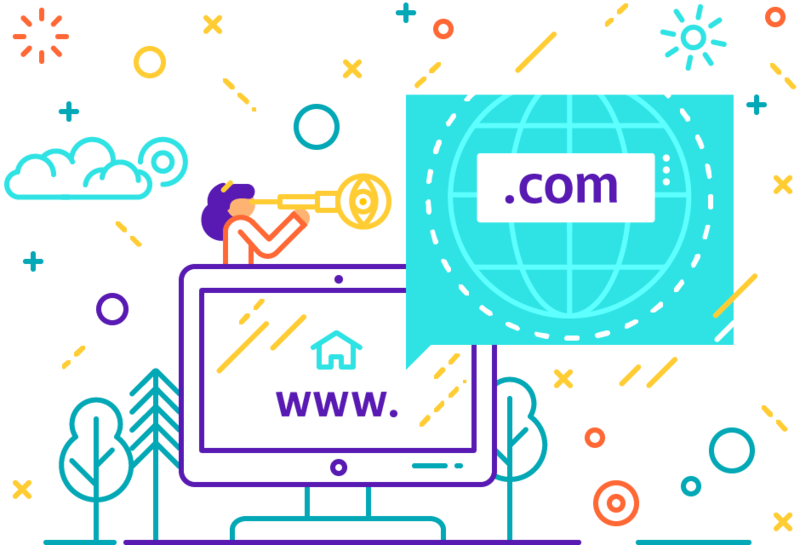 The .com domain is one of the first and most common top level domains. Its name is derived from the English word "commercial". This domain is suitable for each and every web project.